There are many gorgeous homes in the North Salt Lake, Utah area, which contribute to its beautiful neighborhoods and inviting communities. However, timeage takes its toll on even the most well-kept homes, leaving them in need of an upgrade. If your home is starting to show signs of age, whether they be from raising children or simply changing trends and technology, we encourage you to think of them as opportunities instead of inconveniences. A home remodel can be exciting, and our team is ready to help make your home renovation the envy of the neighborhood! At Premier Remodeling, we offer a variety of construction and renovation services that are tailored to individual homeowners. 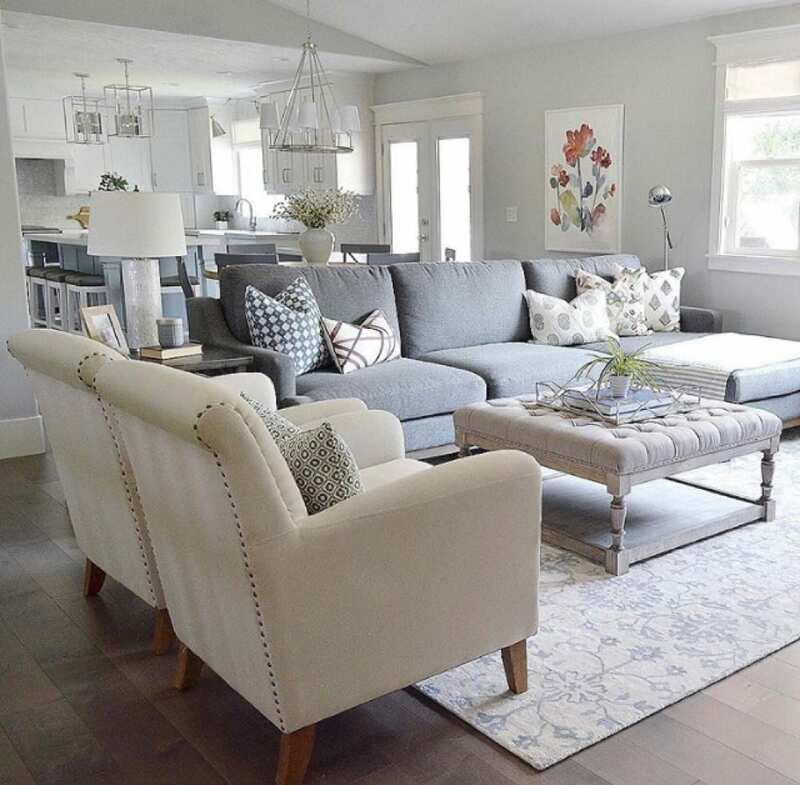 We are not a one-size-fits-all company; instead, we view every project with a fresh eye and take a creative approach to the design and construction of each home remodel we undertake. We see our clients and their homes as much more than just another job to be done. Instead, you’re our full partners in making your vision a reality, and often we end up genuine friends with the homeowners we work with. Occasionally, we hear of contractors who tell their clients that their desired outcomes are impossible. At Premier Remodeling, we don’t believe in impossible! 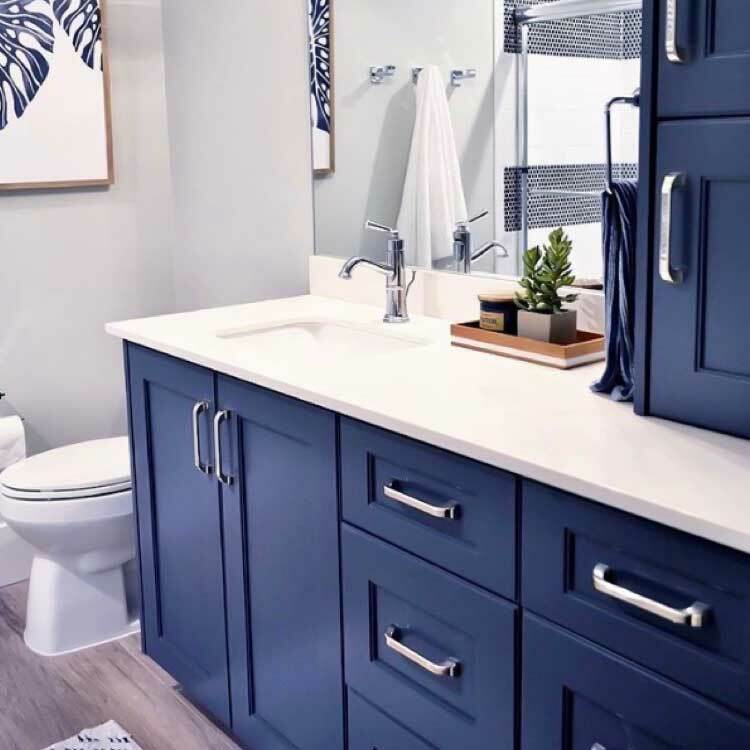 We’ve been in business for over fifteen years (and many of our team members have even more experience than that) and have remodeled hundreds of homes in that time. 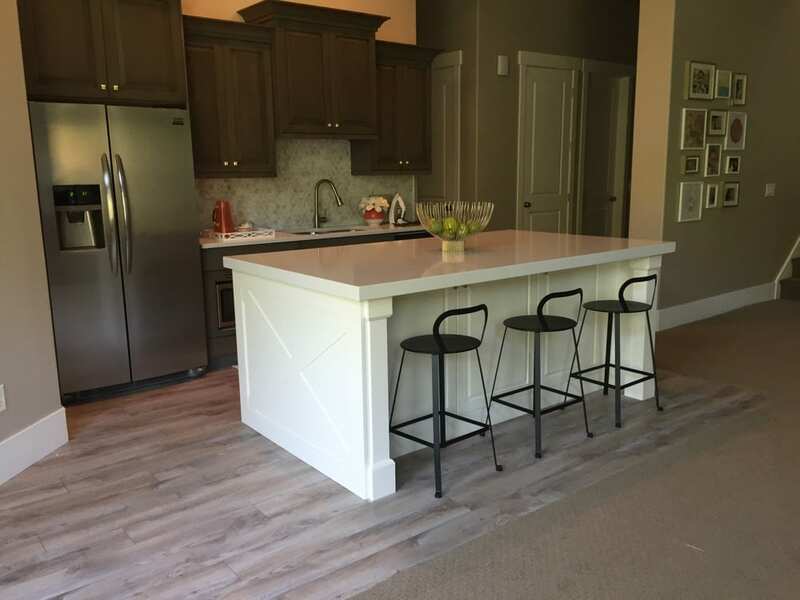 We’ve spiced up kitchens, created inviting living spaces, and even overhauled entire homes! We’re confident when we say that we can create a stunning remodel that will exceed your expectations. If you don’t see a service you’re looking for on the list, give us a call at (801) 725-0000. We may still be able to help with your renovation and building needs. 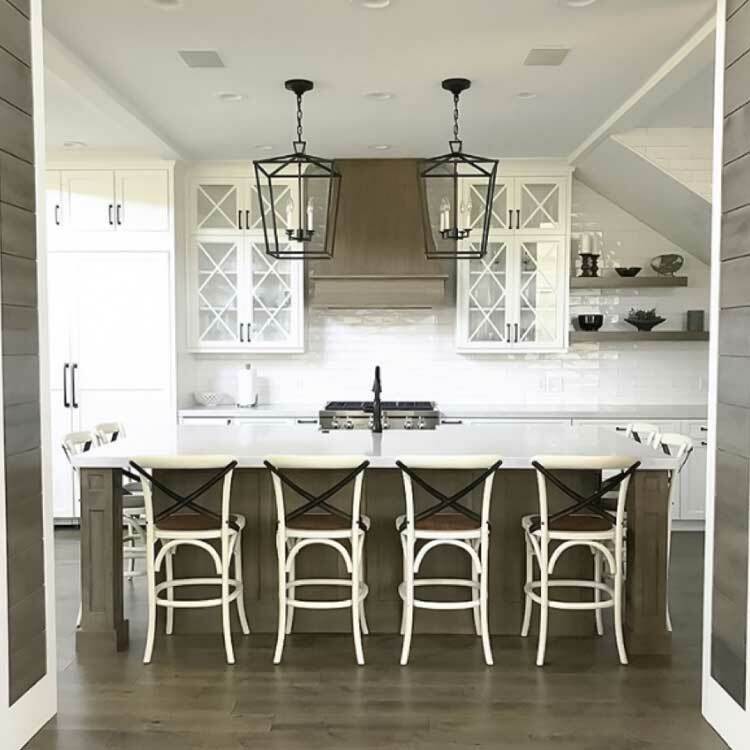 Luke and Nancy Watkins started Premier Remodeling fifteen years ago, and, together with their trade partners, have been creating beautiful homes ever since. However, architecture and construction are family traditions that have been passed down for hundreds of years. Luke learned the trade from his father, who learned it from his, continuing back to the late 1800s when their ancestor, architect John Watkins, immigrated to America. John built many beautiful, Victorian-style homes that heavily influenced the architecture in the Salt Lake Valley. In fact, several of these beautiful buildings are still standing today, and many are on the National Register of Historic Places. Our core values are simple: we are financially responsible, take the time to explain things to our clients, and keep ourselves accountable for our work. We hold ourselves to a very high standard, and the results show in our finished homes. We’re a debt-free company and always have been, which enables us to use a billing system that’s very convenient for our customers. We don’t require 50% down; instead, we bill our clients monthly for work we’ve already completed. Nothing is invoiced until it’s completely finished, which keeps us accountable and helps you stay up-to-date on the status of your home renovation. To us, nothing is more important than your satisfaction. We will take the time to explain the construction process to you in understandable terms - from one homeowner to another. You’ll never be in the dark about the status of your project; we’ll keep you updated, listen to your concerns, and work together with you from start to finish. 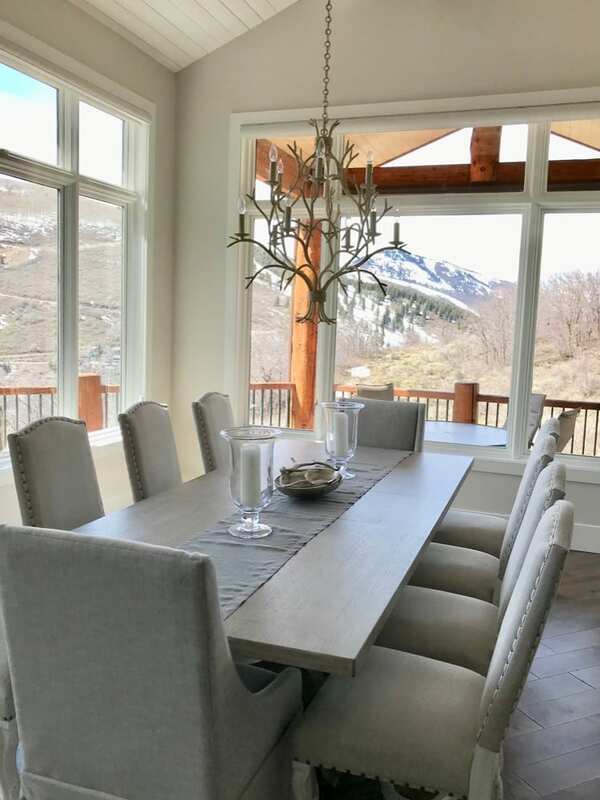 At Premier Remodeling, we work hand in hand with homeowners throughout Ogden Valley, Park City, and the areas north of Salt Lake. It’s our business to bring stunning homes to life, all while exceeding owner expectations and treating you as an equal partner throughout the entire process. We will always listen to your concerns and involve you in every important decision there is to be made. Relationships are important to us, and we promise to treat you and your home with the respect and care you both deserve. We would be honored to be your partners in creating the custom, luxury home of your dreams. 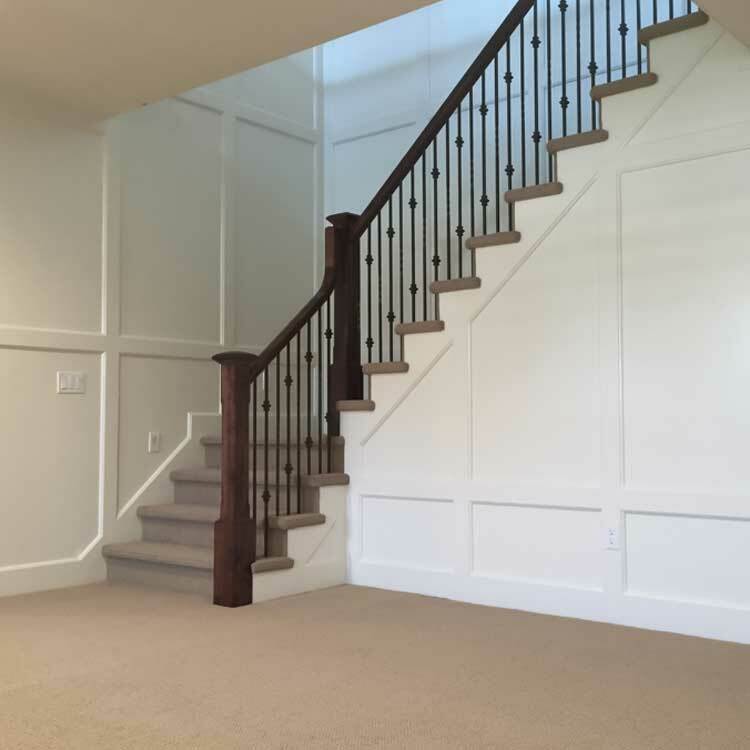 Our designers and craftsmen are experts in the art of home additions. Whether it’s a sunroom, adding a second story, or a mother-in-law suite, we’ll tie it in naturally with your existing structure and aesthetics. There’s no doubt about it: the kitchen is one of the most important rooms in a house. Let us make yours incredible with a beautiful design, high-quality materials, and unbeatable craftsmanship. Typically, unfinished basements aren’t very inviting. However, they have all the potential in the world! We can transform your basement into a cozy, inviting living space.